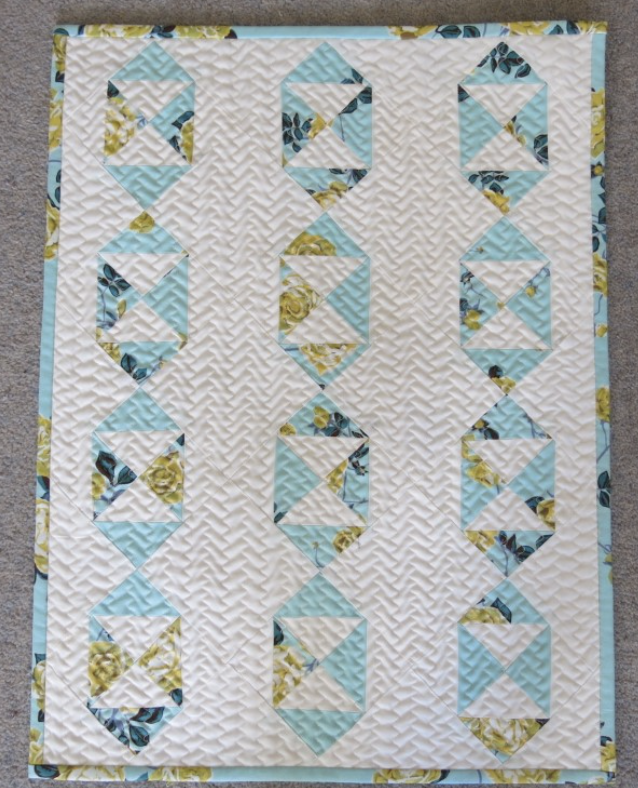 In the class we will cover the basics of machine quilting (free motion and with a walking foot), from setting up the machine to threads and designs. We will concentrate on allover style designs. With more practice these designs can then be worked on different areas of the quilt, and combine together. The designs will be simple in order to build up confidence with practice. I will also cover quilting with the walking foot, the other way to machine quilt. 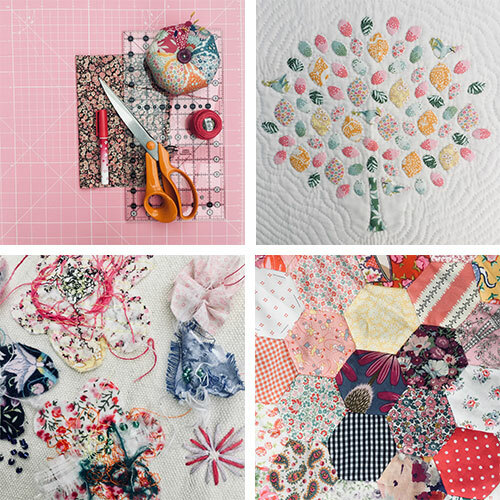 If you have never machine quilted before, this is a good class for you as we will cover all of the basics with skill building excercises. Sewing Machine, foot-peddle, power lead and instruction manual. Make sure your machine is clean and de fluffed, and you are familiar with lowering the feed dogs. Extension table for the machine to give you a large flat surface, if you have one. Machine quilting needles. I often use ‘Jeans’. Bring enough incase you break any. Threads to quilt with on your machine with coordinating thread for the bobbin. You can buy special threads for the bobbin but I often just use sewing thread in the bobbin. Different threads give different results so bring as many as you can. A4 plain white paper and pen/pencil, for drawing practice before sewing. Ruler, pencil/marker to draw on fabric. These should be about 16in to 18in square and consist of backing fabric, wadding and a top fabric. I often use calico as my top fabric. However you might want to use some print or checked fabric for some of the samples as this gives you lines to follow and trace. These need to be basted together, and I suggest you use pins, tacks or 505 for ease. If you want to experiment with different waddings, then use them in the sandwiches and label them for your reference.